Dammy Krane remains consistent, he keeps releasing new songs back-to-back. 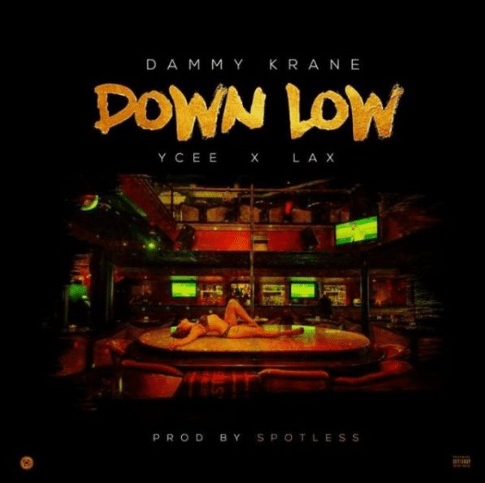 The latest from the self-proclaimed ‘Worldstar’ is titled ‘Down Low’ featuring Tinny Entertainment frontliner – YCee and Rasaki Music CEO – L.A.X. In related news, Dammy Krane is getting ready to release a street EP titled ‘Leader of the Street’, slated for February 8, 2018.